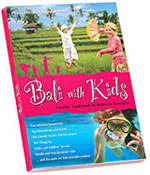 Bali Advisor recommends these books about Bali to help you understand the culture and to help you get the most out of your Bali experience. 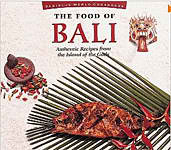 We feel it is always good to read books on the culture and history of Bali to help you understand the island and its people. "Thanks, Jim for book! 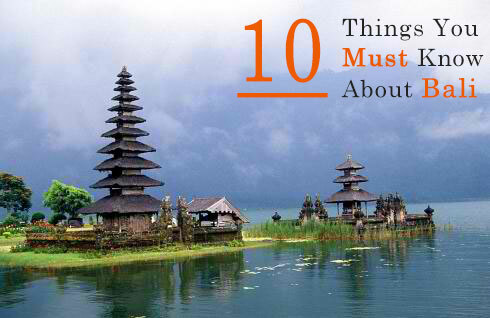 It helped make our trip to Bali a wonderful experience. 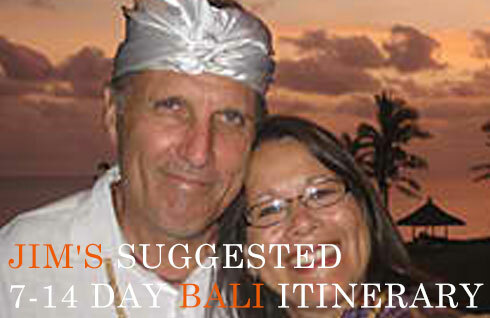 Your suggested outings were easy to follow and helped me and my husband to make the most of our limited time in Bali." 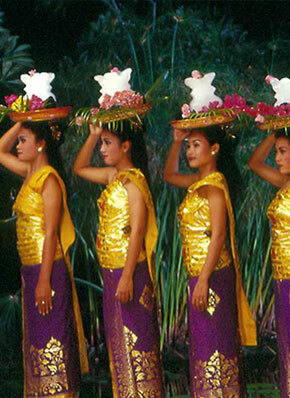 The Indonesian Language Guide is the perfect handbook for visitors to Bali. It will help you get directions, ask how much, bargain, and explains Indonesian numbers from 0 to a million (juta). It's the perfect pocket guide to help you navigate around the island. Easily downloads to your Kindle or iPhone. $2.99 includes free wireless delivery via Amazon Whispernet. If you buy only one book in addition to a standard travel guide, this is the volume for you. Simply a 'must read' for foreign visitors, residents, and those everywhere who have fallen under the spell of 'The Morning of the World'. First published in 1937 this book is still regarded by many as the most authoritative book on Bali and its fascinating people. 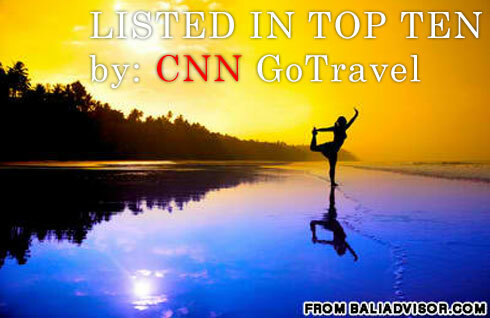 Included is a wealth of information on the daily life, art, customs and religion of this magical "Island of the Gods". This book is filled with great photos and insider information. 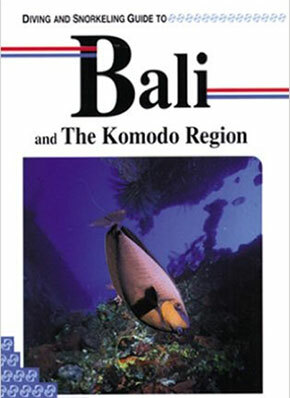 It is the most informative and up to date on Bali's beautiful underwater world! 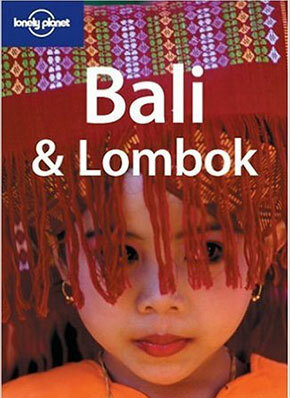 This book is a very lovely book with wonderful photographs as well as archive pictures on Bali. 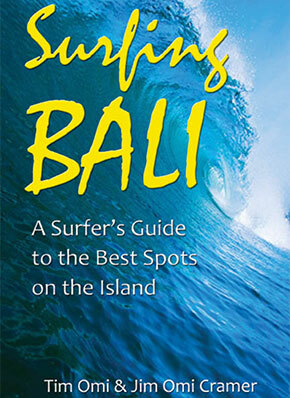 Pamper, party, play and plunge into Bali's rich and hospitable culture - our bestselling guide tells you how. By Heinz Vonhozen and Lother Arsana. A well illustrated and informative cookbook. In-Depth Guide to Boarding on the World's Largest Archipelago. 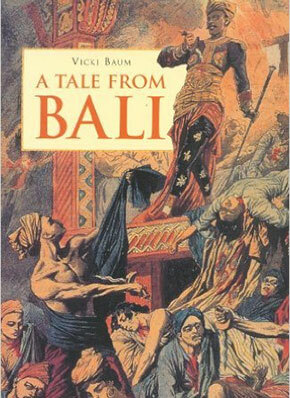 This wonderful tale of Bali was first published in 1937. 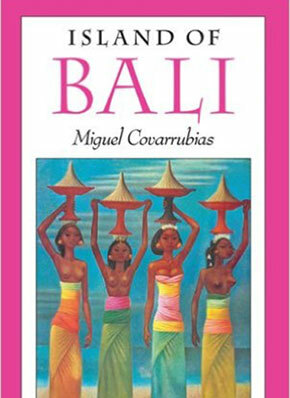 It is a classic tale of love and death in the tropics against a backdrop of the turmoil on this island being faced by the Balinese in their struggle against the Dutch colonialists. Vicki Baum had a fascinating insight into the Balinese society through her friend, Doctor Fabius, a long time Dutch resident of the island. 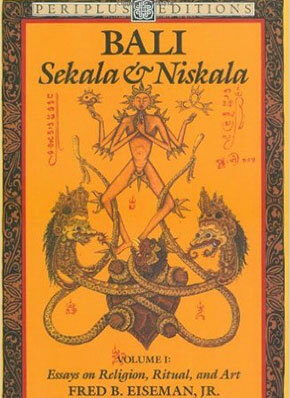 by Fred B. Eiseman Jr.
A comprehensive guide to the role religion has played on Balinese life. 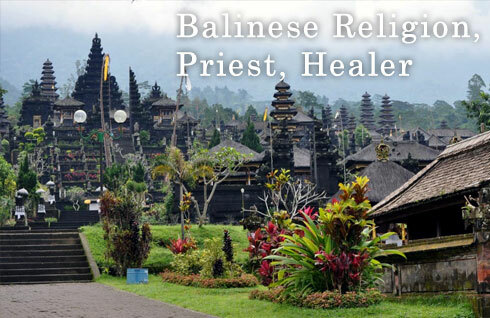 Emphasis on how the Balinese view the supernatural as well as descriptions of temples, festivals etc.